Studies show that a daily practice of gratitude journaling reduces stress, promotes an overall level of calm and helps promote mindfulness. 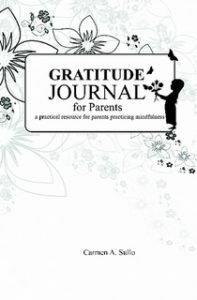 The Gratitude Journal for Parents provides helpful hints to approach your practice of gratitude journaling. heartful inspiring quotes, and more than 140 pages to begin your practice. 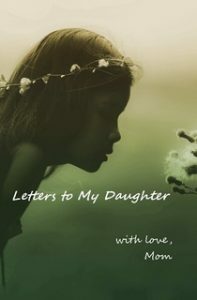 When my first child was born I remember thinking there were so many things I wanted to tell her that I should write down. Just in case I forget (or in case I don’t get the chance). I bought a firebox just to store the letters in. 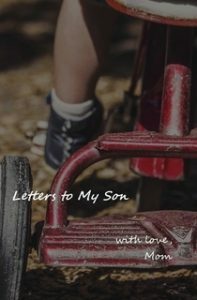 In 9 years I wrote two letters. 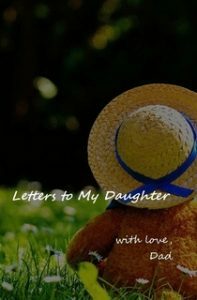 What I needed was a reminder to sit down and write her a letter AND to remove the excuse of “I don’t know what to write about.” Actually – what I needed was to do these prompts for someone ELSE… so that’s where these come in. The weekly letter newsletter sends you an email every week for up to a year (unsubscribe at any time) during which time you’ll start to get in the habit of writing in your letter journal. 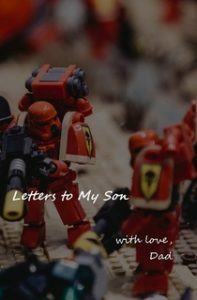 Sign up here for the newsletter and let me give you something to write home about. Order a beautiful keepsake journal to write your letters in. These also make amazing heartful gifts for babyshowers or new paretns.